Would you like to join our business club? It’s well worth coming to join us! We at the Rochdale RUFC Business Club welcome new members. The more types of businesses and trades represented within the Club the better for all our members. 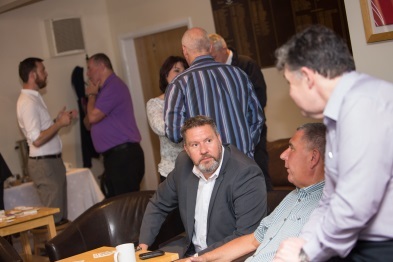 With local businesses as members you’ll find like minded, progressive, dynamic, energetic and forward thinking business people as well as those that are, perhaps less outgoing or confident. They range from multi nationals, SME’s, sole traders and entrepreneurs. The enrolement process is easy and friendly! 2. You will be contacted and invited to our next meeting as a Guest. 3. If you like what you see and hear at the meeting then download, complete and return the application form. 4. Pay the annual subscription of £300. 5. You will receive your membership and inclusion in this web site.